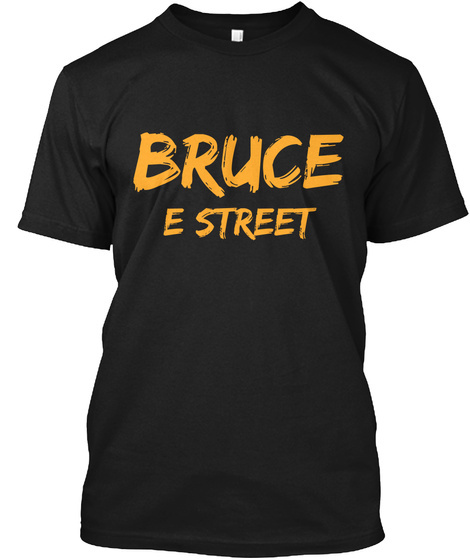 A new rumor came out today stating that Bruce and E Street would play in Hershey, PA on May 14. No word on venue, I asked and will update if they respond (rumor posted on BTX). Announcement should be here very soon! UPDATE: Hershey Park Stadium is the expected venue.